SALT LAKE CITY, March 19, 2018 (GLOBE NEWSWIRE) — Sack Lunch Productions, Inc. (OTC PINK:SAKL) announced today that it has reduced a significant amount of debt through a series of transactions designed to simplify operations and reduce administrative costs. SAKL sold a partially vacant property in January for the total sale price of $880,000. The proceeds were used to eliminate $688,040 in debt, as well as provide short term working capital. More recently, SAKL sold its interest of 90% plus interest in Green Endeavors, Inc. (GRNE), the parent company of its Landis Salons operations. The sale was consummated to further streamline operations, as well as to eliminate over $1M worth of liabilities that have historically been consolidated on the SAKL balance sheet. The shares in GRNE were sold for $100,000 in the form of a cash payment to a secured creditor of SAKL. GRNE showed recurring losses and a negative net worth. A series of transactions are expected to occur which will eliminate what were intercompany balances. 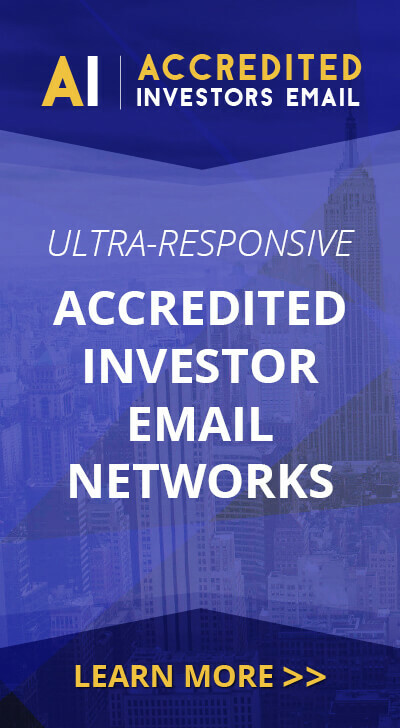 SAKL recently announced its Regulation A+ Offering has been filed with the SEC and was qualified March 2, 2018. The Offering Circular pursuant to Regulation A+ is to offer Series E Convertible Preferred Stock to the public. The offering will be for up to 2,400,000 shares of Series E Convertible Preferred Shares with potential proceeds in excess of $10,000,000. To invest in our Series E Preferred shares under the offering, see Invest in Sack Lunch. Please visit our websites to find the next event in your area: www.slidethecity.com, www.thelanternfest.com, http://www.thedirtydash.com, www.trikeriot.com, and www.colormerad.com. 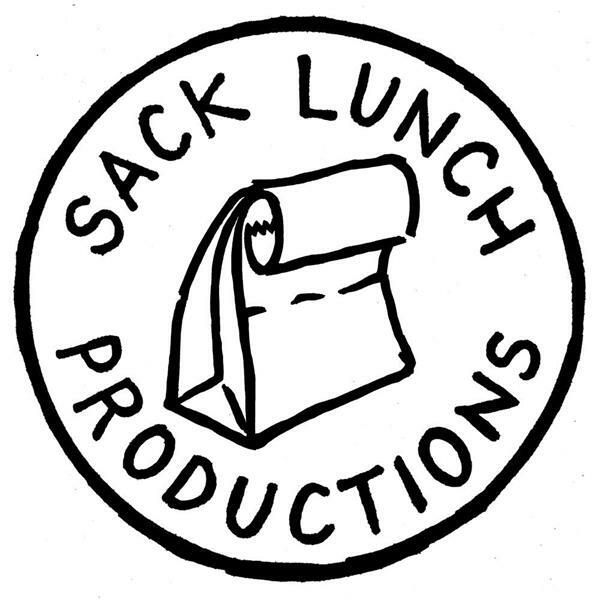 Sack Lunch Productions, Inc. (OTC PINK:SAKL) is an entertainment company that operates and franchises action oriented events in the U.S. and internationally. SAKL’s events include: Slide the City® (1,000 foot long water slide for families and kids), Color Me Rad® (5k color race), The Dirty Dash® (mud and obstacle run), The Lantern Fest® (nighttime party with lantern lighting and launch) and Trike Riot. Learn more about SAKL’s operations at www.sacklunchproductions.com, www.slidethecity.com, www.thelanternfest.com, www.thedirtydash.com, www.colormerad.com, www.trikeriot.com, and www.green-endeavors.com. SAKL strongly encourages the public to read the above information in conjunction with its reports filed at www.otcmarkets.com. The actual results that SAKL may achieve could differ materially from any forward-looking statements due to a number of risks and uncertainties, including but not limited to adverse weather conditions, equipment failure, state and local health code laws which may impact obtaining permits and other risks associated with judgment calls made by various government officials. Investors should not invest more than they can afford to lose.